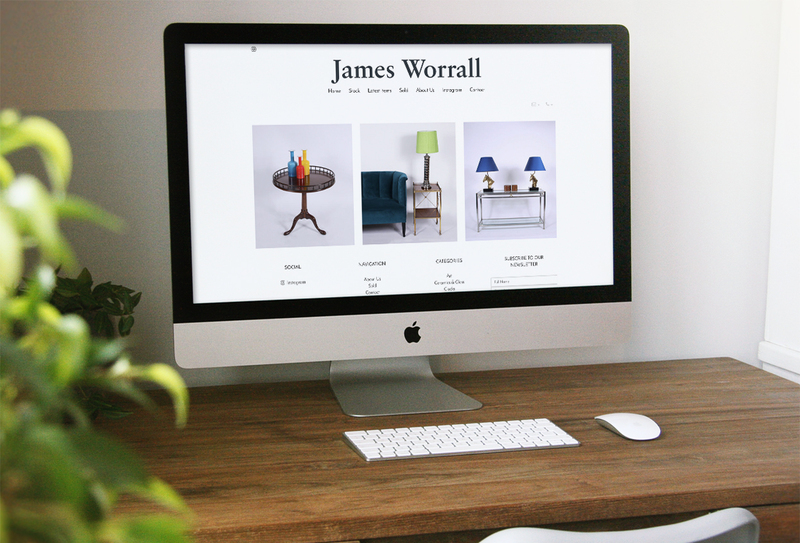 Located in the Marylebone Antiques Quarter in Central London, James Worrall was established in 2004. They are a small family owned business with James at the head of the business and our main buyer. Surrounded by a myriad of independent antique dealers and vintage fashion, including the world-famous Alfie’s Antique Market, James Worrall manages to retain an unique sense of style and direction in interiors. Whilst the business has changed over the years, their philosophy has remained the same: we are are passionate to rediscover beautiful things from the past and bring them back to life to create new trends. They work with a team of specialist restorers to ensure that all of our stock is refurbished to the highest standards. James has a great eye and sources items from a wide range of places to ensure the collection is always fresh and inspiring, travelling all over the world in search of that special item. While key pieces such as mirrors and side tables are always in demand, they also stock Mid Twentieth Century Abstract Art, and although they source from all over the world, they are particularly fond of British artists.